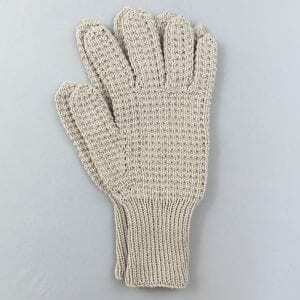 Hand knitted in England to a traditional pattern, these mittens are made from a “boilable non-slip string” otherwise known as mercerised cotton. 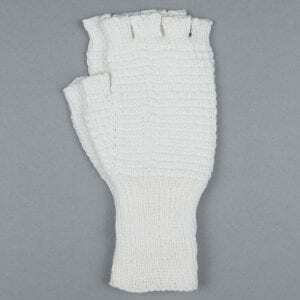 They are made as four fingers and a thumb for greater comfort. 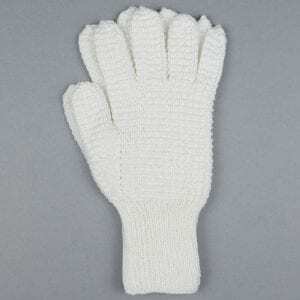 The thumb is inserted into the palm of the mitten only possible by being hand knitted as machine made mittens or gloves have five fingers. 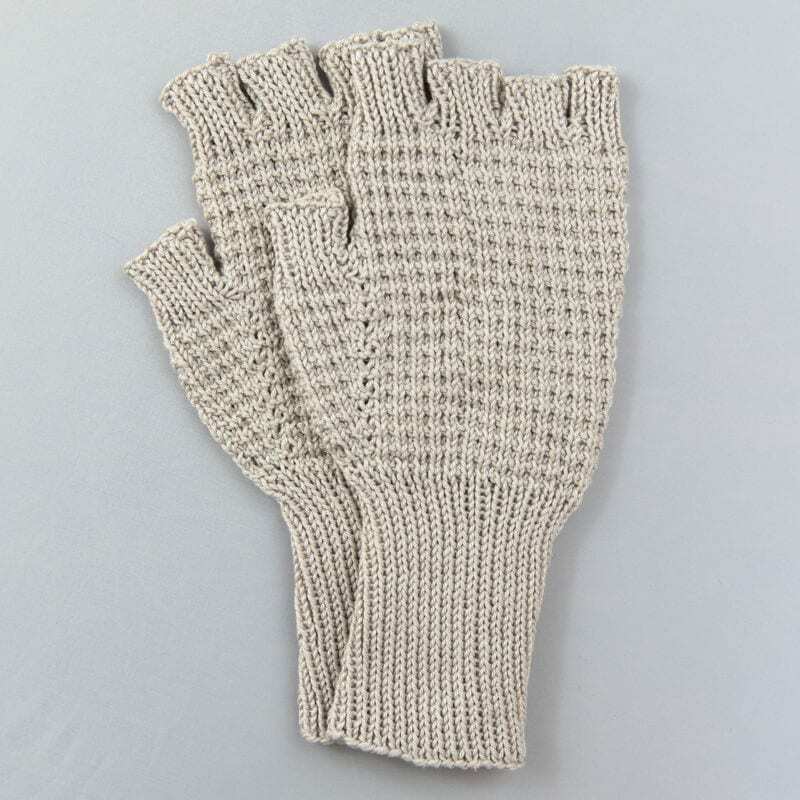 These fingerless gloves give the rider warmth to the wrist and palm of the hand, leaving the fingers free to control the reins. 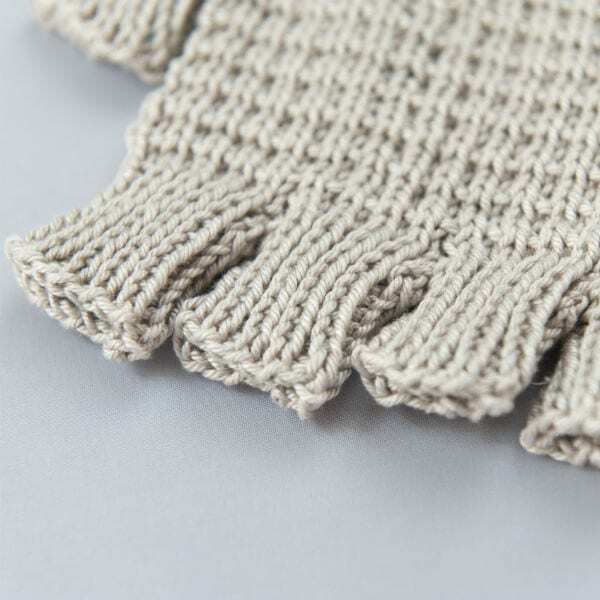 Machine washable at 40°. Do not tumble dry but leave flat. 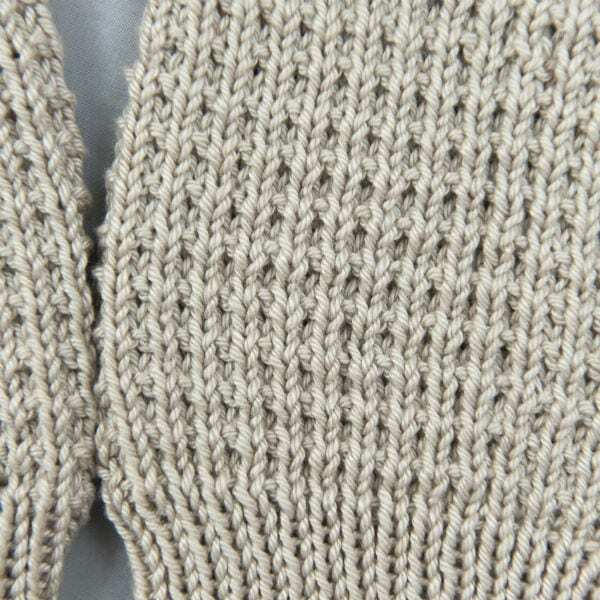 The mittens will shrink in the washing process but once you put them on again they will stretch making them the perfect riding mittens.